5.No training necessary and easy operating–simply. 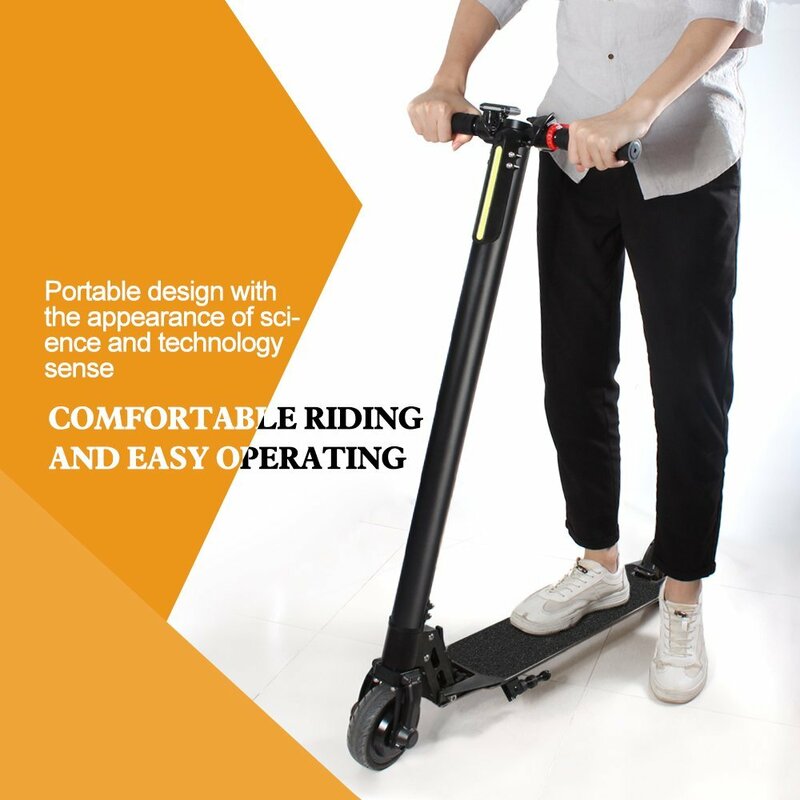 Non-professionals forbid dismounting batteries casually, otherwise, it may cause serious safety accidents by electric shock or short circuit. Storing in the dry and cool room when you don’t use it, try to avoid staying it outside for a long time. Please check it before riding. If you find obvious abnormal conditions of parts loosening, battery life reducing obviously or excessive wear, sound parts and so on, please stop using immediately. 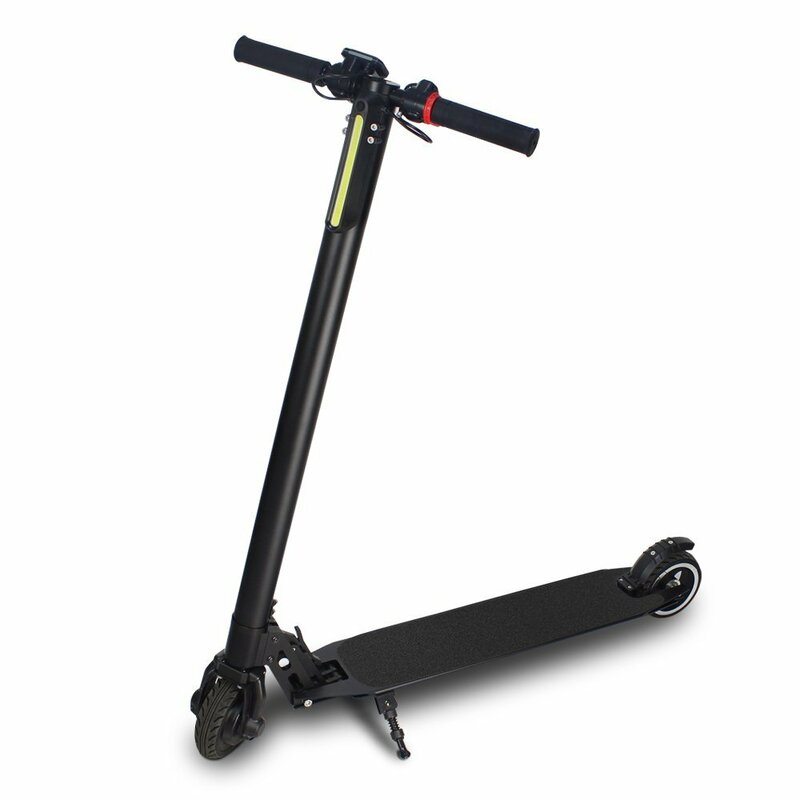 My scooter doesn’t work. Where can I fix it?